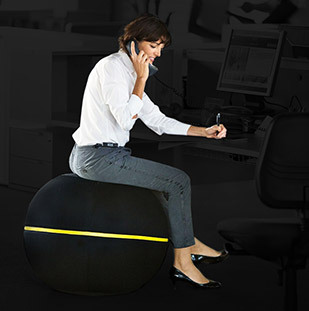 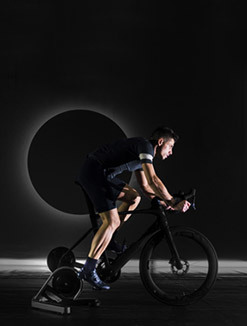 The ergonomic shape of the bench enables you to perform exercises in total comfort from a sitting position and by resting the back against the backrest. 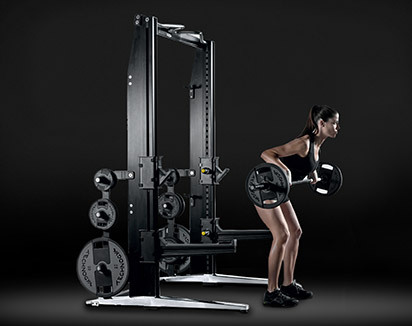 From a sitting position with your back against the backrest, you work out with barbells which are supported on the rack. 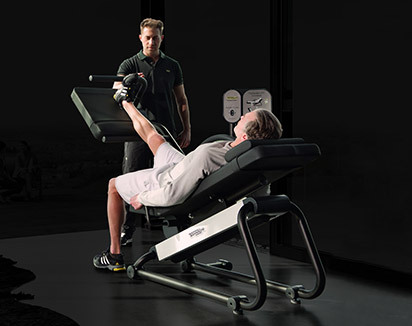 The bench is perfect for working out the deltoids and triceps. 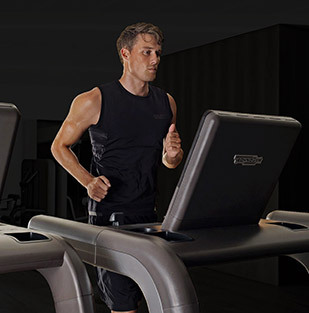 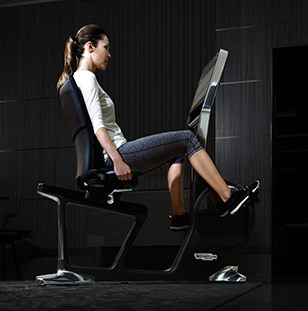 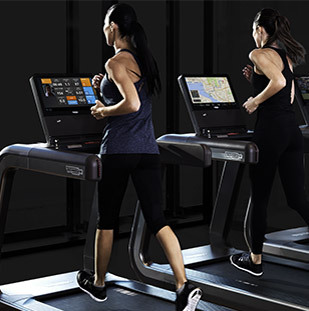 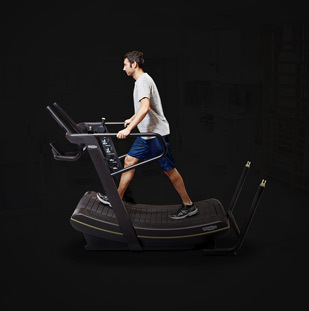 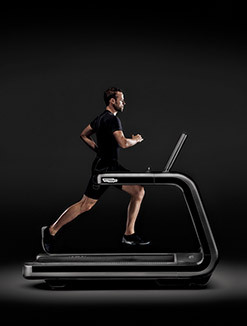 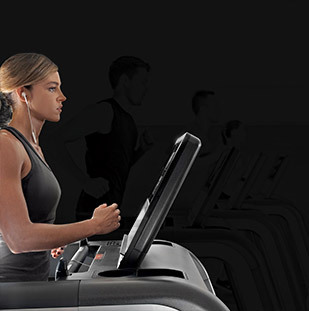 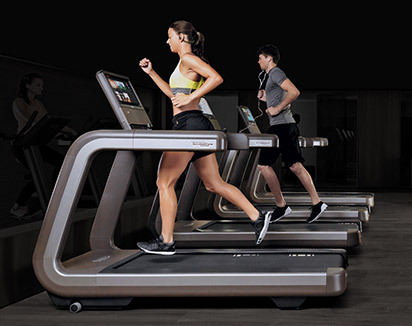 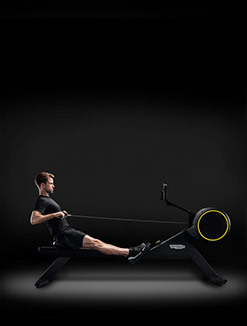 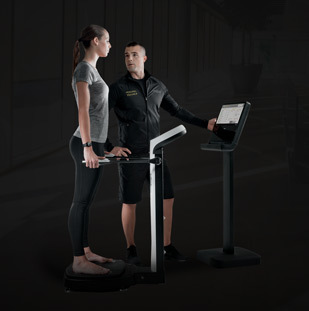 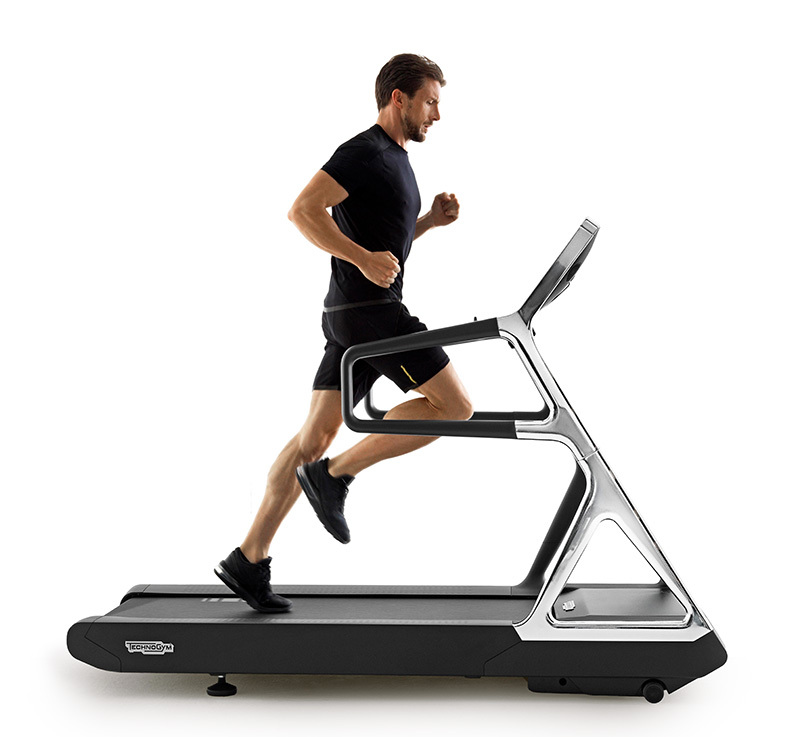 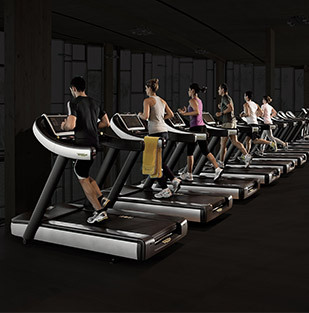 Integrated footrests allow an exercise professional to assist during workout routines when required. 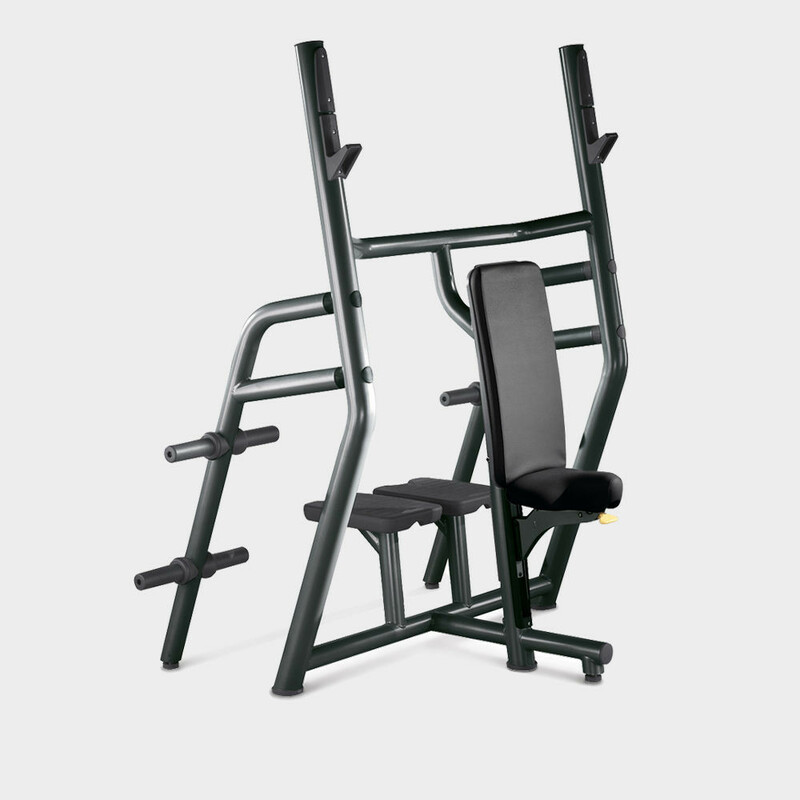 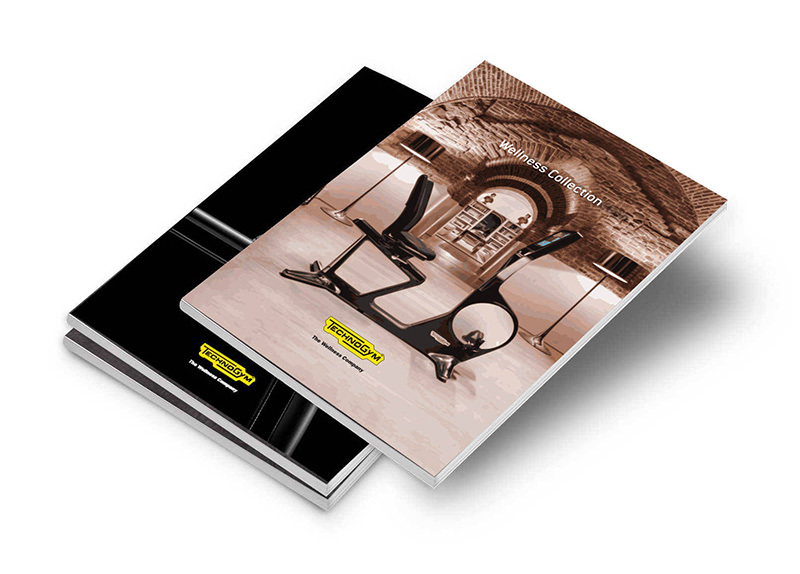 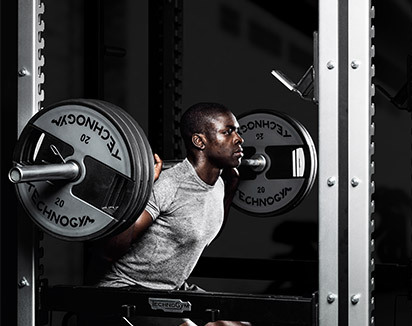 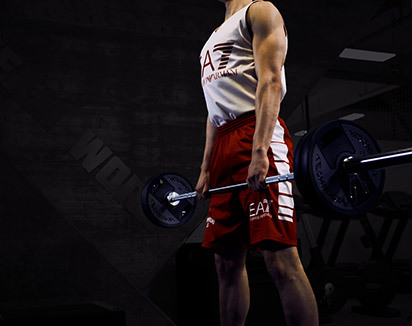 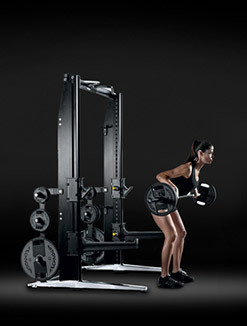 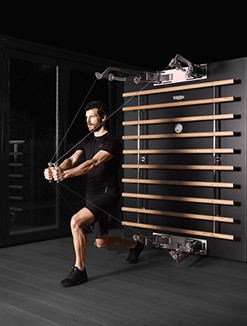 Want to know why VERTICAL BENCH gives you the best training experience?